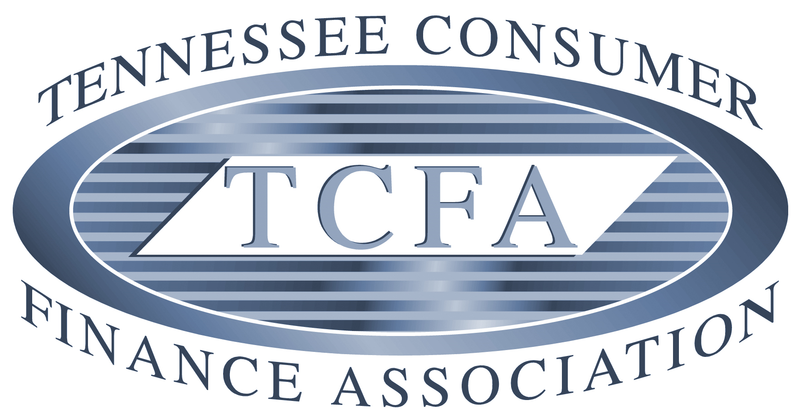 TCFA - Working tirelessly to ensure that the business climate in Tennessee is conducive to the finance industry. Realizing that there is strength in numbers, the early credit pioneers in Tennessee joined together in 1956 to form the Tennessee Association of Finance Companies. The function of this association is to support and promote the consumer finance industry in the state, ensure that Tennesseans have access to consumer loans, encourage positive legislation and to oppose harmful legislation. In 1978, the organization was incorporated as the Tennessee Consumer Finance Association (TCFA). Since that time, the TCFA has worked tirelessly to ensure that the business climate in Tennessee is conducive to the finance industry. Throughout the years, TCFA has been successful in dealing with many legislative issues. TCFA’s legislative program and lobbying efforts have helped maintain an excellent climate for our industry in Tennessee. For membership information please contact us at dcring@oakridgeamc.com. © 2017 Tennessee Consumer Finance Association (TCFA). All rights reserved.